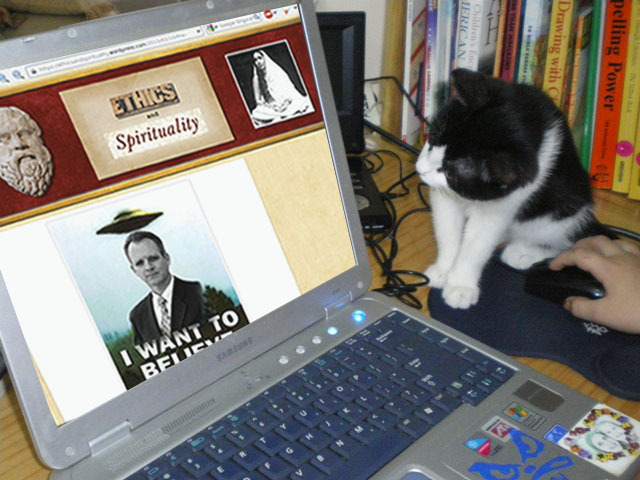 September 15th marked the two year anniversary of the Ethics and Spirituality blog. Only a few days earlier the number of views exceeded 10,000! Writing (even the blogging variety) has the power to transport us, and this was well-known to Emily Dickinson, who travelled farther than ninety-nine percent of us while rarely leaving her Homestead.